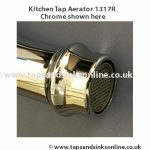 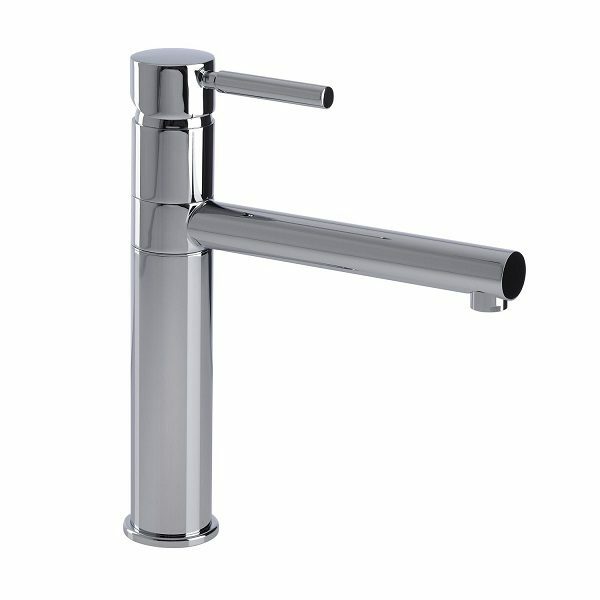 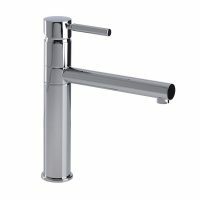 See here for list of kitchen Taps that use it. 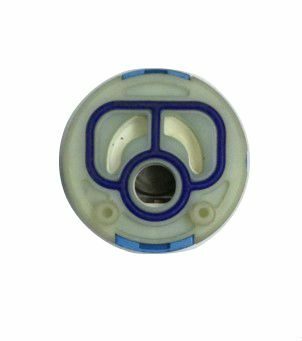 Contact us here if you don’t know which Cassette/Cartridge/Valve you need. 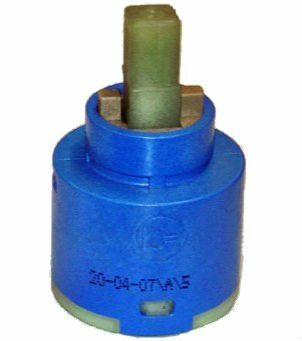 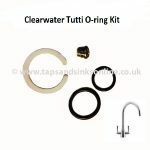 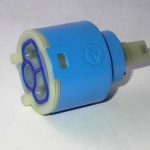 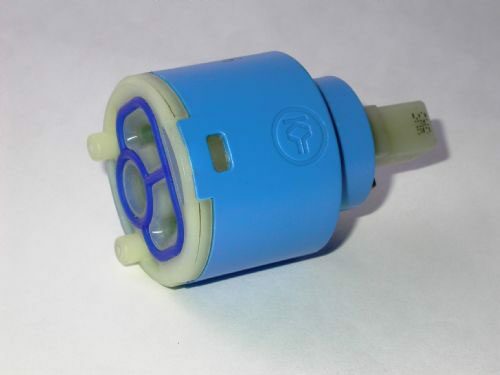 This Bluci Ellero Tap 35mm Cartridge 1202R for kitchen tap is a spare part for certain UK single lever taps. 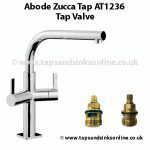 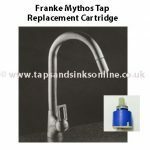 Here is our Guide that might be useful How to change a cartridge in your single lever tap.